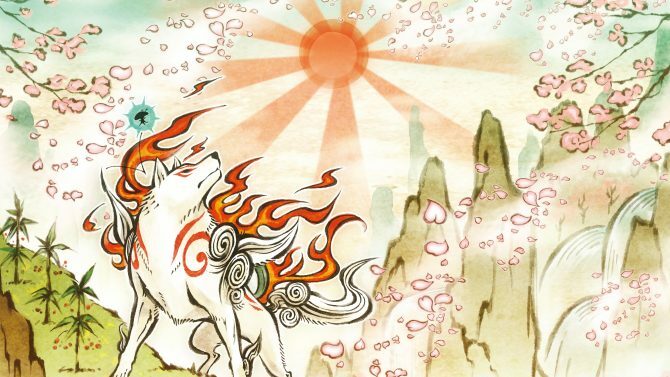 Another trailer demonstrating the shiny new graphics in Capcom’s PS3 exclusive Okami HD has been released. 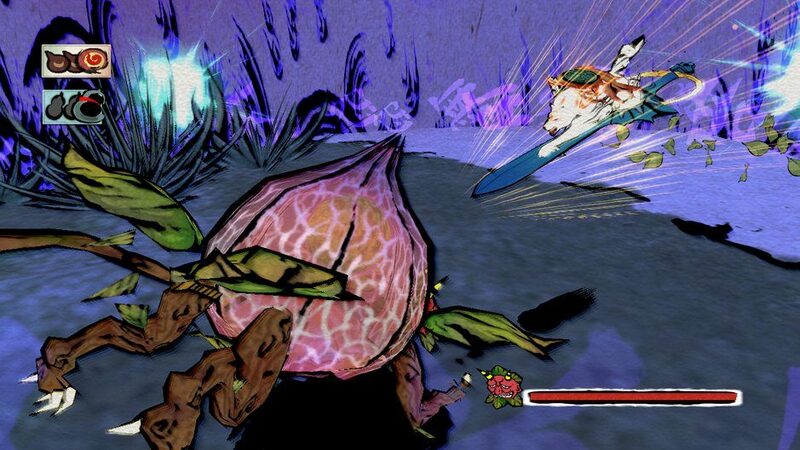 This very colorful trailer can be viewed in full HD, and it really shows how much of an improvement has been made to the visuals. 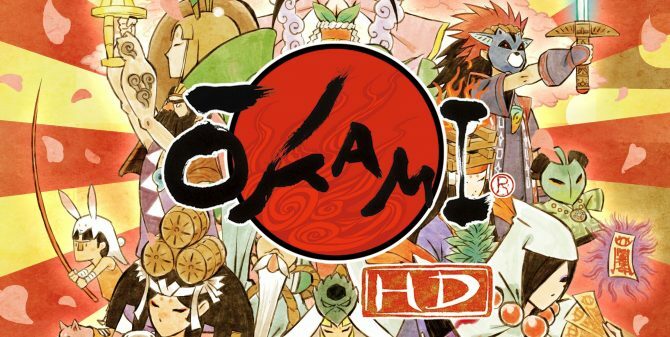 Unfortunately the trailer is in Japanese, so its narrative value is lost on me. 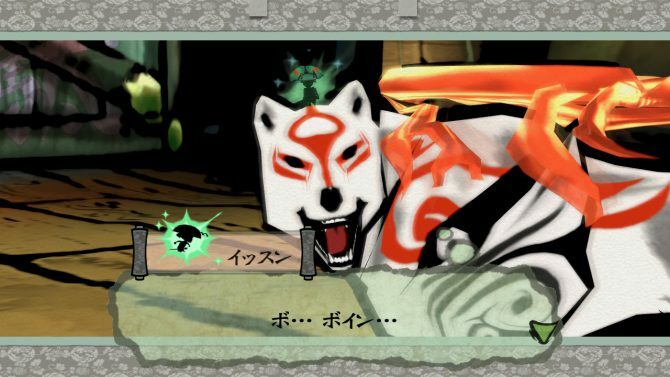 In addition to these enhanced, artsy graphics, Okami HD will also feature full trophy support. 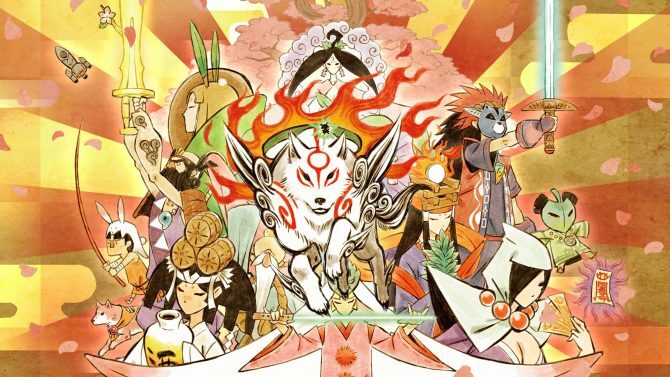 Okami HD will hit the North American PSN store on October 30th for just $20.